Today, the Moscow City Court convenes to hear a complaint from alleged US spy Paul Whelan, who is seeking to be released on bail. Mr Whelan was arrested on espionage charges in Moscow on December 28. Mr Whelan’s family has denied the charges, stating he was attending a wedding in Moscow. US Secretary of State Mike Pompeo indicated that Washington may demand Mr Whelan’s return, which could spark a serious legal dispute. The detainment was made two weeks after Russian citizen Maria Butina pleaded guilty to conspiracy to influence the 2016 presidential election in a Washington, D.C. court. Some have speculated that Mr Whelan’s arrest is an act of retribution. Indeed, a number of international crimes and arrests have made headlines in the past year, including the poisoning of former Russian informant Sergei Skripal last March in the UK and the arrest of Huawei CFO Meng Wanzhou in Canada last month. 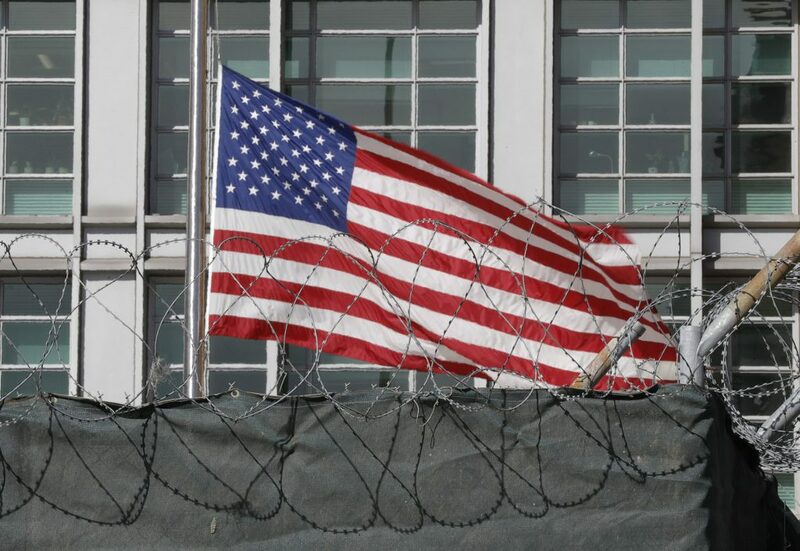 The recent spate of high-profile detentions on espionage and other related charges is a symptom of heightened tensions, particularly in US-Russia and US-China relations. Fears stemming from this trend could put a serious damper on business and trade among the three countries going forward.